Lauren Flores is a wedding planner and coordinator who currently works as a senior planner for Infocus events, a company she found and co-owns with three other planners. A newlywed herself, Lauren is familiar with all the intricacies required when planning a wedding or a bridal party. She majored in hospitality and restaurant management at the California State Polytechnic University, Pomona. 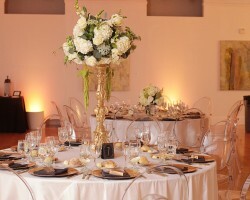 As a professional planner, Lauren organized and executed her first event in 2010 and since then she has organized all her friends' weddings and other weddings in San Bernardino. 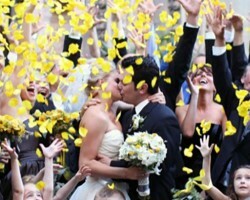 Betty Sosa is a famous destination wedding planner in her own right. Through her Magical Dreams by Betty business, Betty Sosa has organized various top celebrity weddings and events in San Bernardino. Her experience and expertise in the wedding planning business mean that there is no wedding too complicated or too small for her to handle. Betty has earned numerous rave reviews from many of her previous clients. As such, a lot is to be expected from her expertise. Also, since she speaks both English and Spanish, she is a certified planner capable of communicating with clients of different backgrounds. With a dedicated and loyal team behind her, Abby Lee the founder and owner of Abby Lee Events has earned a reputation as one of the best San Bernardino wedding planners. An alumnus of the Azusa Pacific University, Abby holds a bachelor’s degree in communication studies. Being one of the most sought after wedding planners in everybody’s checklist, Abby has planned countless weddings and events. One of her personal traits that make her such a phenomenal planner is her attention to detail. Since 2001, Holly M Chavez has been working as a professional wedding planner in San Bernardino, CA and bridal consultant. Her passion led her to establish one of the premier planning companies in the Inland Empire area, HMC. Before the inception of her business, Holly worked as a senior event organizer and planner in an event planning corporation. 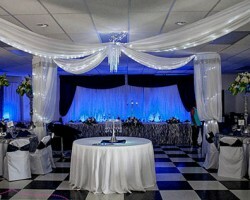 Holly has organized and successfully planned various weddings in San Bernardino and its surrounding areas. To improve her business’ efficiency, Holly has employed a highly qualified and professional team of event organizers and planners. Birgit Aviles is the lead planner and owner of Dreams Come True. This local based firm has been helping couples with their weddings for years. 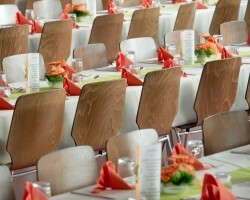 Birgit began planning on-budget events for friends in the early 1990s. In the 2000s, she retired from her public job to concentrate full time on wedding planning. Having been in the public sector, Birgit excels at making weddings, elegant, memorable and most importantly affordable. She enjoys a cordial relationship with various San Bernardino-based wedding vendors. 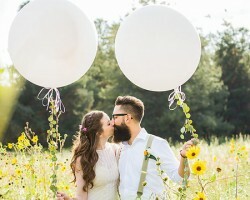 This helps her to lower the cost of planning weddings.